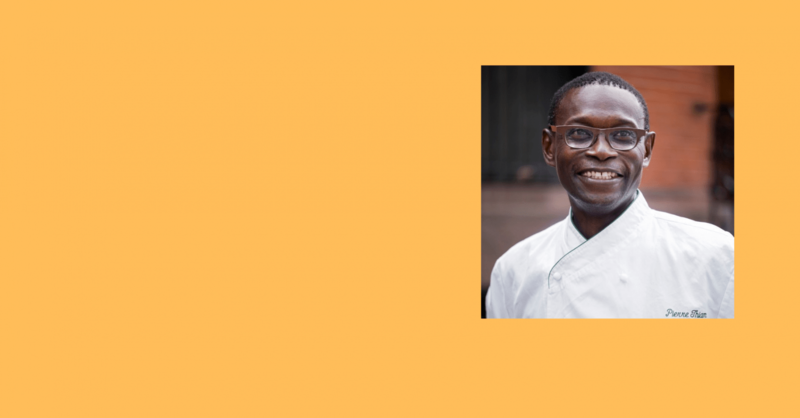 Spotlight on African Cuisine with Chef Pierre Thiam! A platform that promotes stronger linkages between chefs and small-scale producers in Caribbean, Pacific and Indian Ocean countries was launched in the Caribbean. Discover Cacao Fiji: cacao beans for craft chocolate makers! Arif Khan, a native Fijian and founder of Cacao Fiji, saw potential for new life in the cacao industry. Read Chefs4Dev's interview with Arif Khan and learn more about the distinctive taste of Cacao Fiji beans! Discover Namalu Coffee Ltd, unique coffee maker from Papua New Guinea! Devoted to providing an irreproachable service and product, Namalu Coffee is on the forefront of innovation. Through its variety of coffees, Namalu promotes premium coffee to different market segments. Read Chefs4Dev's interview with Namalu Coffee Ltd owners! Caribbean culinary immersion with Chef Kirk Ruck! 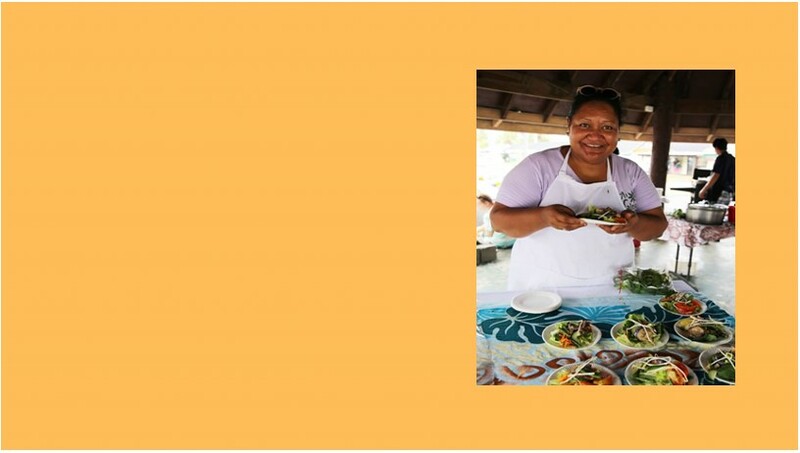 Read Barbadian Chef Kirk Ruck's interview with Chefs4Dev. Find out how his family ignited his passion for cooking, why he defines Caribbean cuisine as being unique and how Barbados can attract more tourists as a food destination. Chefs4Dev invites you to the World Food Day celebration! Discover how the Chefs4Dev initiative contributes to #ZeroHunger through healthier, locally sourced food and agrifood products. Chefs for Development (Chefs4Dev) is an initiative which aims to promote stronger linkages between value chain actors in the culinary and agriculture sectors, with a view to enhancing the contribution made by healthier, locally sourced food and agrifood products to menus in food establishments across the Caribbean, South Pacific and the Indian Ocean. It is a collective initiative coordinated by the Technical Centre for Agricultural and Rural Cooperation (CTA) with the Inter-American Institute for Cooperation on Agriculture (IICA), the Pacific Islands Private Sector Organisation (PIPSO), the Pacific Community (SPC), the South Pacific Tourism Organisation (SPTO), the International Fund for agricultural Development (IFAD), Women in Business Development Inc., farmer’s organisations, agribusinesses and chefs. Sign up here to receive regular updates on our latest activities, including news, analysis, and expert views on developments driving cuisine and agriculture linkages. Namalu Coffee Ltd is a family business located in the heart of the Highlands Region in Papua New Guinea with a unique selection of fresh ground coffee flavours. Take a look at cuisines featuring local products and their history. Chefs for Development reserves all copyrights on material on its Web pages. Your privacy on the Internet is of utmost importance to the Chefs of Development. The information contained herein is provided as a public service.